From diamantaire Nirav Modi’s $1.8 billion fraud against India’s second largest public sector lender PNB, to the pen and pencil manufacturer Rotomac’s swindling of Rs 800 crore loans from state-owned banks, India has its fair share of corruption and financial fraud. According to Transparency International, an international corruption watchdog that releases the Corruption Perception Index (The index ranks countries on a scale of 0-100 based on public sector corruption, 0 being the most corrupt, and 100 the least), India continues to be a highly corrupt nation, ranking 40 among other countries. Corruption and financial crimes such as money laundering go hand in hand, reinforcing one another. It is often the predicate offence for money laundering, and can thwart your institution’s AML efforts. It is a lever through which launderers introduce, layer, and clean criminal proceeds. Compliance programs that cover AML measures should therefore also employ controls to curb corruption. There are many convergent elements of compliance between AML and ABC (anti-bribery and corruption) programs. From PEP, ownerships, to correspondent banking services, their overlapping risk areas mean that an integrated risk management effort would pave the way for synergistic solutions. To this effect, ACAMS details the various synergies in the implementation of AML and ABC programs in its report on the topic. The report identifies gaps in intelligence sharing as a major impediment to the adoption and efficacy of this approach. According to ACAMS, the September 11 catastrophe was a law enforcement failure of information sharing – an event that could have been prevented with a more holistic approach to policies around financial crimes. Although regulatory bodies across the world such as FINRA and FATF lay out recommendations to fight corruption, India is a little late to catch up on AB&C policies and procedures. As a decisive step in the direction of improved anti-corruption efforts in the country, the recent amendments to Indian Prevention of Corruption Act (PCA), which came into effect in July 2018, finally make bribery an offense. 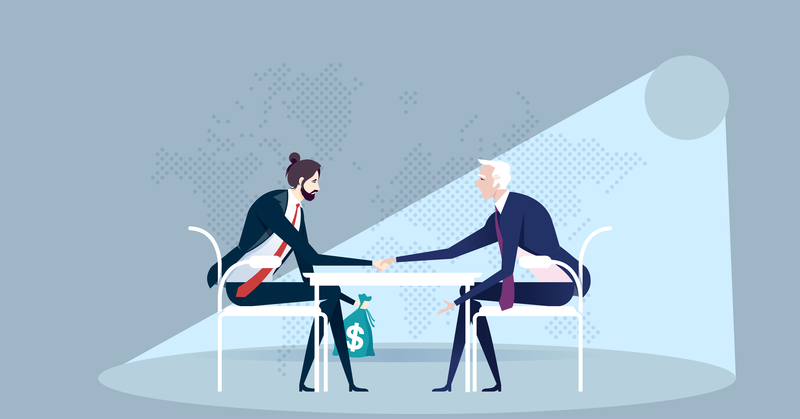 Following this law, companies should have strong compliance programs to prevent bribes and avoid legal liability for the actions of employees, agents, and partners. By assessing risks across factors such as customer, legal entity, corporate vehicle, industry, product / service, and delivery channel, in light of institution or geography specific corruption perception indices, organizations can build stronger ABC procedures. This risk based approach, together with collaborative information sharing platforms such as the SWIFT registry, are invaluable aides in the conjoint fight against corruption and money laundering.